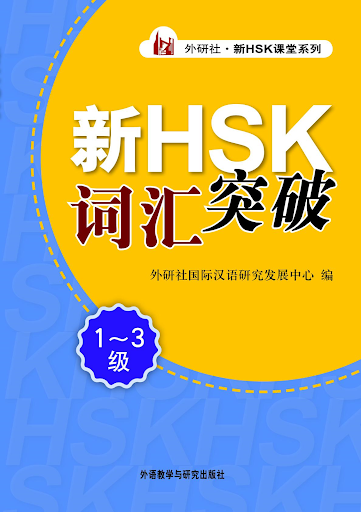 New HSK Vocabulary Dictionary is suitable for students who signed up in HSK Level 1 to 3 examination. 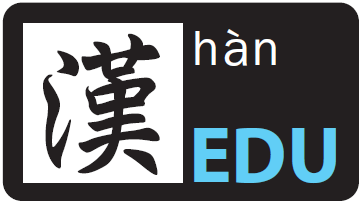 Students can refer vocabularies together with pinyin and English meaning. It also provides sentence to help students to understand better each of the vocabulary. This pocket dictionary is easy to carry around so students can revise it anytime.